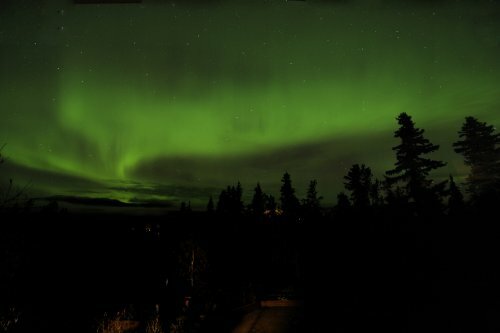 Earlier in the year, one of our guests took these images of the Northern Lights from the deck at Hidden Valley Bed & Breakfast in Whitehorse, Yukon. It is hard for a camera to capture the true beauty of the display. 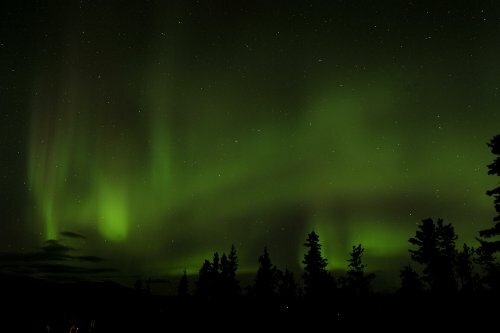 At times, the Northern Lights are so bright it seems like day time. 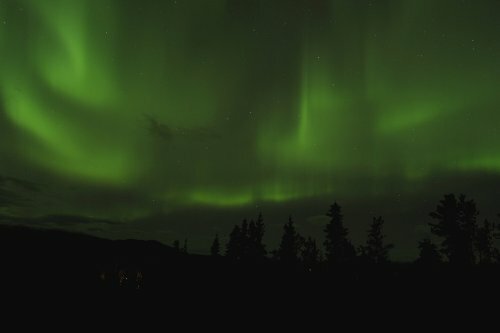 Whitehorse, Yukon is such a beautiful region of nature and wildlife at any time of year and then in the evenings you can be treated with a fantastic light show. 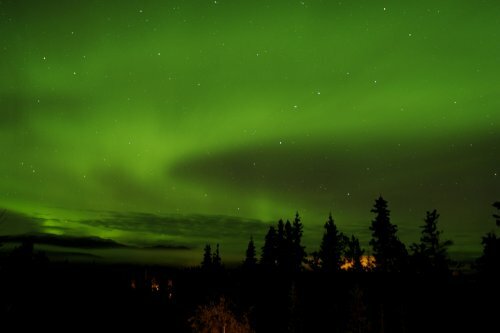 Give us a call (867-633-6482) or email us (info@yukonbedandbreakfast.com) to check our availability.